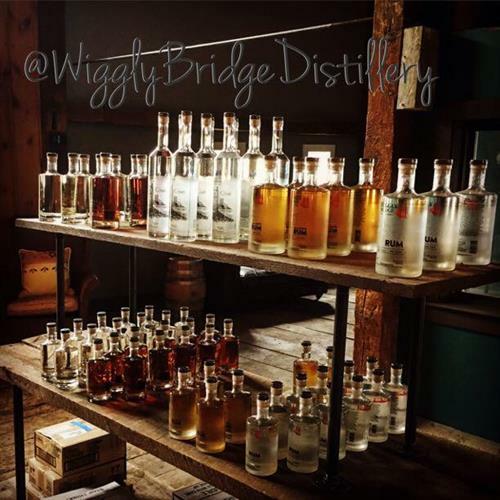 Handcrafted local spirits made by a father and son team. Sip on a cocktail and watch the distillers do their magic on the production floor at our Route 1 location. Stop in either location; York Beach or US/ Route 1 for a tasting and enjoy the fruits and grains of our passion. You'll be sure to bring home vacation in a bottle. 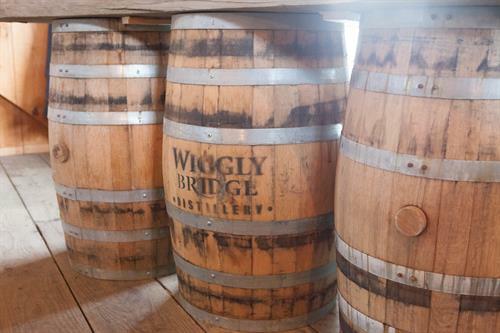 Join us on a Tasting Tour to learn about Wiggly Bridge Distillery and our operation. 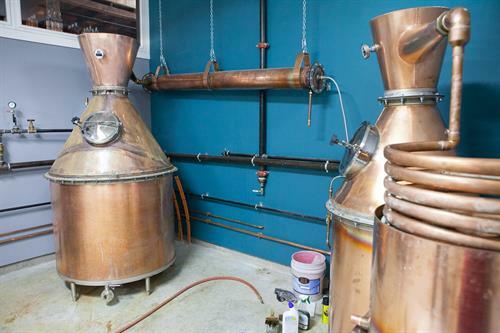 Of course you'll get to taste our award-winning spirits in the process! You'll walk out with some whisky knowledge to go home and impress your family and friends! What is the tour all about? We will put you in good spirits to start, with a Wiggly cocktail. Cheers! 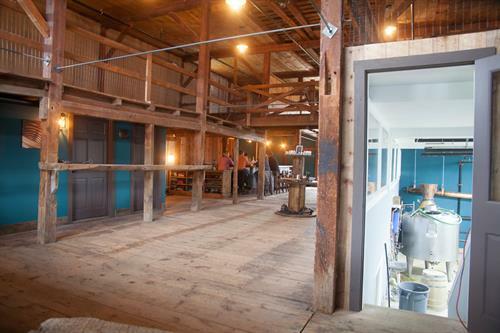 You'll get a tour of our NEW Route 1 facility and gain knowledge of our distillation process. You'll get the answer on the oh so popular question of, where does whisky get it's color? Bonus points to those who already know! You'll end with a tasting of our award winning spirits and there's an extra special treat at the end.